I absolutely LOVE this ! No better ” comforting words” than this, today ! 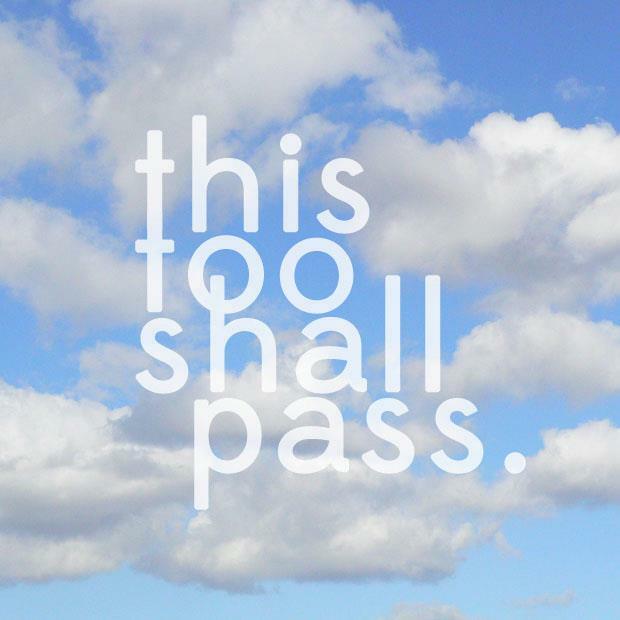 What MORE is there than THIS, ” This TOO shall PASS ! Thank you, Mom. I hope you have a blessed day as well. Love ya!